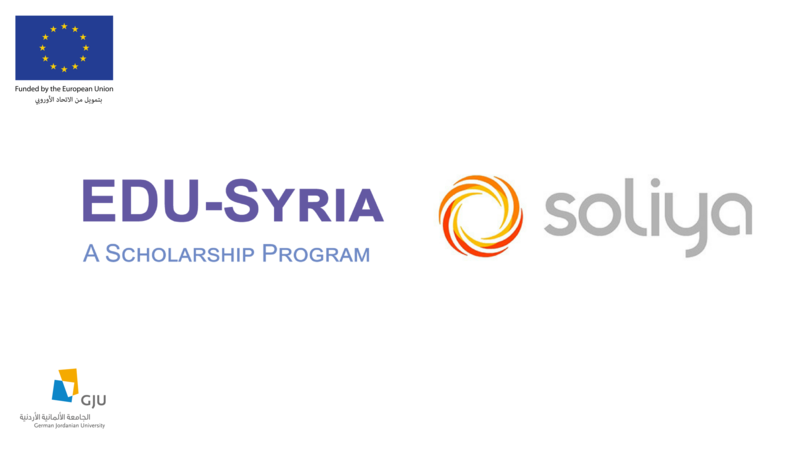 EDU-SYRIA in collaboration with Soliya is excited to offer you a great opportunity to join an Interactive Online Course as part of Erasmus+ Virtual Exchange initiative! The Connect Program Compact, offered by Soliya, is an online cross-cultural education program that provides young adults with a unique opportunity to join a dialogue group with peers from North America, the Middle East, and North Africa, to establish a deeper understanding for the perspectives of others around the world. The course is 4 weeks long, one session every week. All you need to do to join the course is to log on to the Soliya website, from EDU-SYRIA academic corner at ZU, go to the meeting room and turn on your webcam! We are selecting the top 20 and committed students in ZU, to join this course next November.